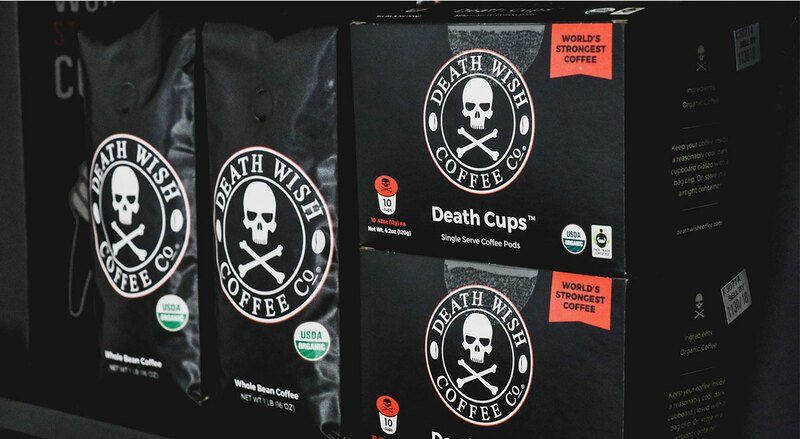 Death Wish Coffee made a name for itself when it debuted as “The World’s Strongest Coffee,” with caffeine content 200 percent stronger than the average cup of coffee. The company already had a huge online presence – it’s the No. 1 most wished-for coffee on Amazon. It tapped Padilla to create buzz around its expansion into national retail stores and help broaden its fan base. Padilla conducted an extensive media audit to learn more about Death Wish Coffee’s media coverage to date as well as new opportunities. The results showed that while the company had garnered significant regional coverage, it was time to refresh its approach to media relations and broaden its list of priority media outlets and journalists. Reaching a wider market nationwide would help propel the company from its homegrown roots in upstate New York to a household name. Padilla decided to take a “reverse-engineering” approach to media strategy, writing the headlines and types of coverage desired, then building out a list of media targets to fit each angle. 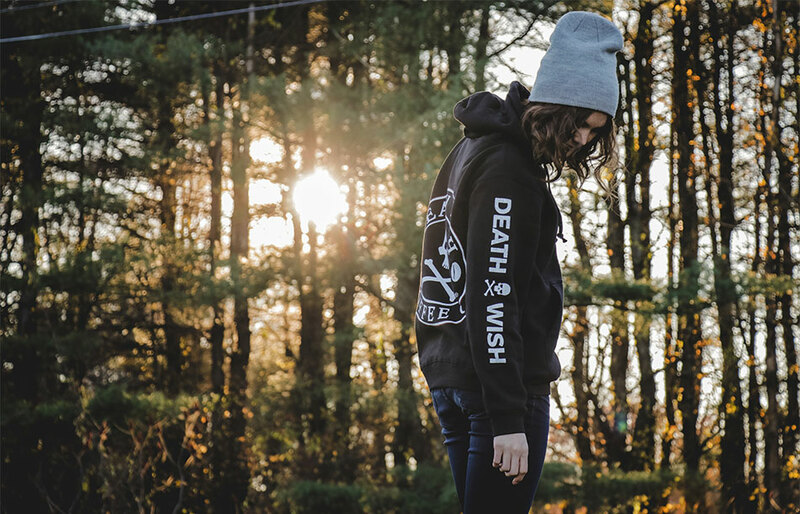 The team cultivated an eclectic and far reaching set of media opportunities to pitch, from CEO interviews and holiday gift guide roundups to local news reviews and fitness features highlighting Death Wish as an essential pre-workout boost. Equipped with a new set of contacts and a fresh approach, Padilla pitched away. The team successfully created buzz around the brand’s two biggest announcements to date: rolling into Walmart stores across the country and launching aboard the International Space Station with its new instant coffee blend. The team provided assets, angles, interviews and samples to generate interest from numerous journalists eager to cover one or both launches.